Going on vacation in Hawaii? If so, then perhaps you will travel through Daniel K. Inouye International Airport (HNL). The airport is the true gateway for visitors from all over the world seeking sun, beaches, warm waters, adventure, relaxation, and culture in the Hawaiian Islands. It is officially named in memory of Hawaii’s noted U. S. Senator who served the state for more than 49 years. Daniel K. Inouye International’s life is quite long. It has existed for more than 90 years. The airport started as a small airfield adjacent to a seaplane base on the Keehi Lagoon in Oahu. The airport officially opened on 21 March 1927 and was named John Rodgers Airport. Commercial airline service began in November 1929 with the predecessor of Hawaiian Airlines on a route between Honolulu and Hilo. Airline service continued on the increase up to 1941 but then ceased when the United States entered World War 2. After the war ended passenger service resumed and each year increased dramatically with people anxious to travel. Hawaii, with its overwhelming beauty, became a major tourist destination and several airlines included Honolulu as their gateway to the islands. 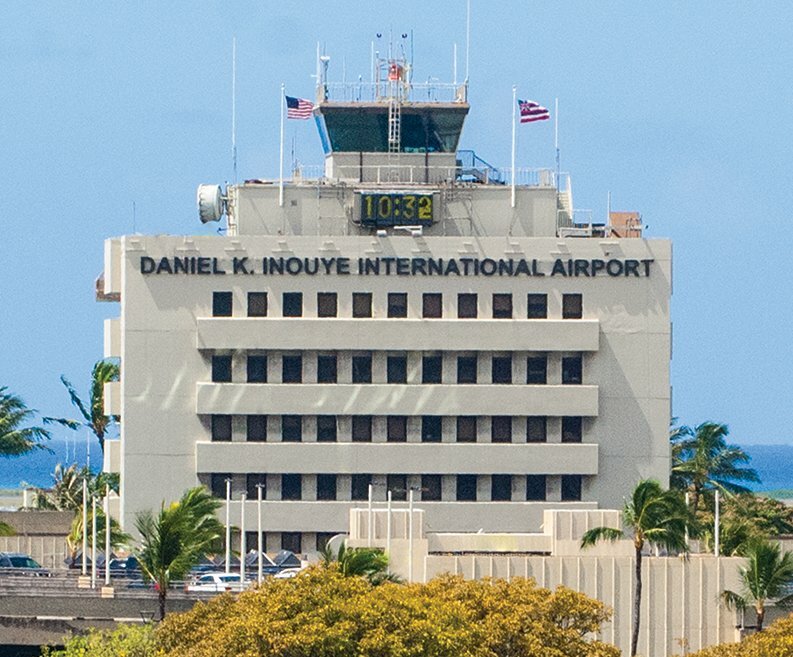 The airport’s name evolved to Honolulu International in 1951 and Daniel K. Inouye International in 2017. Land reclamation has played a major role with airport expansion. Seaplanes were the main focus of the airport in the beginnings, however, aircraft technology evolved more towards land use. As this evolution progressed airport facilities such as runways, taxiways, and aircraft parking aprons were expanded by reclaiming land from the adjacent lagoon. One of these runways, the Reef Runway, opened in 1977 and is the first runway built completely offshore. Daniel K. Inouye International has three passenger terminals. Terminal 1 is known as the Interisland Terminal. It is currently used exclusively by Hawaiian Airlines for its interisland flights and select U. S. mainland flights. There are 13 gates, three Hawaiian Airlines lounges, several restaurants, and several shops. Terminal 2 is known as the Overseas Terminal. 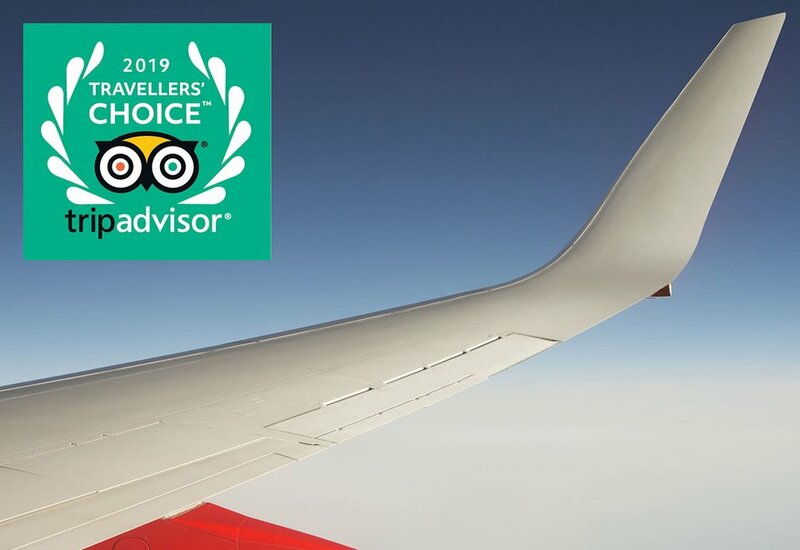 It handles all of the other airlines including AirAsia X, Air Canada, Air China, Air New Zealand, Alaska, ANA, American, Asiana, China, China Eastern, Delta, Fiji, JAL, Jetstar, Jin Air, Korean, Philippine, Qantas, Scoot, United, and WestJet. There are 33 gates, airline lounges, immigration facilities, duty free shops, local branches of restaurants, and several flower shops that sell traditional welcoming leis. Parts of the terminal are open air and there are also lush gardens. Terminal 3 is known as the Commuter Terminal. It handles interisland flights for Mokulele Airlines. Transit between the terminals is handled through walking and/or the Wiki Wiki Shuttle Bus. Free unlimited Wi-Fi is available throughout the terminals 1 and 2. Passenger traffic at Daniel K. Inouye International totals approximately 20 million passengers annually and continues to grow. Expansion to handle the growth is currently in progress. Eleven new gates are being added in an ultramodern facility at Terminal 1. Terminal 2 will also get additional new gates over the next ten years. Construction is underway on the Honolulu Authority for Rapid Transportation (HART) rail connection to the downtown and tourist areas. 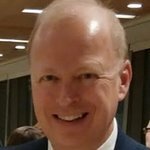 Service should start in 2025. 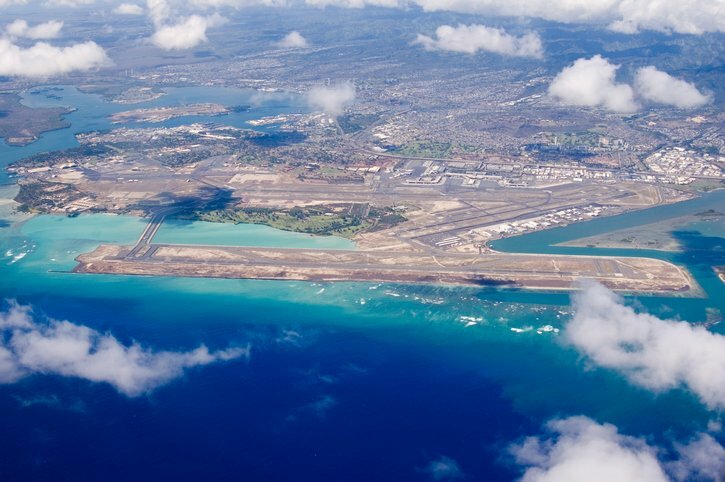 Daniel K. Inouye International Airport is a powerful transportation force in Hawaii and in the middle of the Pacific Ocean. If you are traveling to Hawaii, then chances are that you will travel through this airport. If you do, then rest assured that there are plenty of things at the airport to make you feel welcome in Hawaii. Aloha!